The dazzling scenery that creates the landscape, the excellent professionalism of the staff and attentive choices in decorating guarantee success of any kind of social or professional event. Personal moments of joy, corporate meetings, themed events, fashion shows are planned and implemented with attention to every detail from the Lake staff and trusted partners. 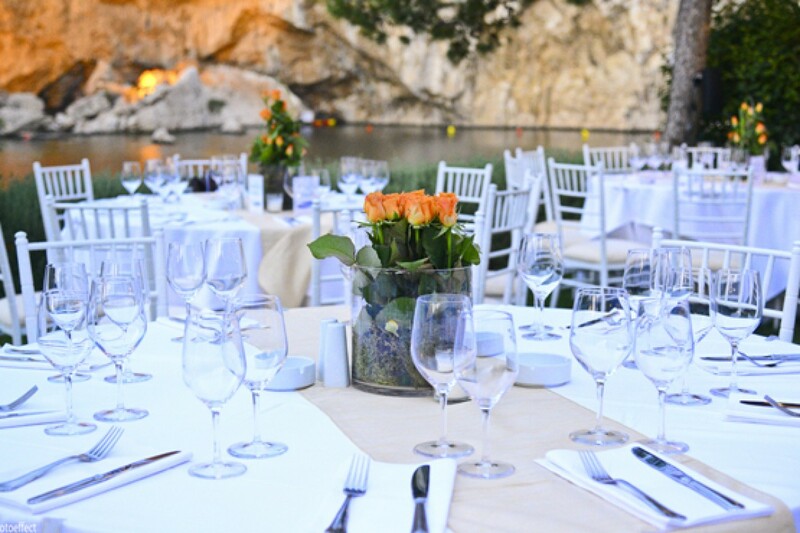 Corporate events in Lake Vouliagmeni signed by the uniqueness and success. The unique natural environment that forms a backdrop of unparalleled beauty and well-trained staff are a guarantee for successful professional events. Lake can accommodate large corporate events, business meetings or presentations, corporate and cultural exhibitions. 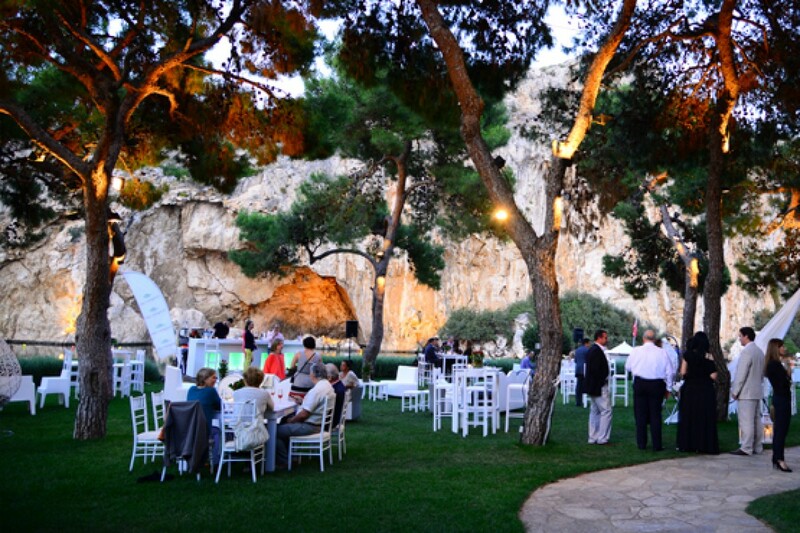 Lake Vouliagmeni undertakes to organize for each event you want to perform. 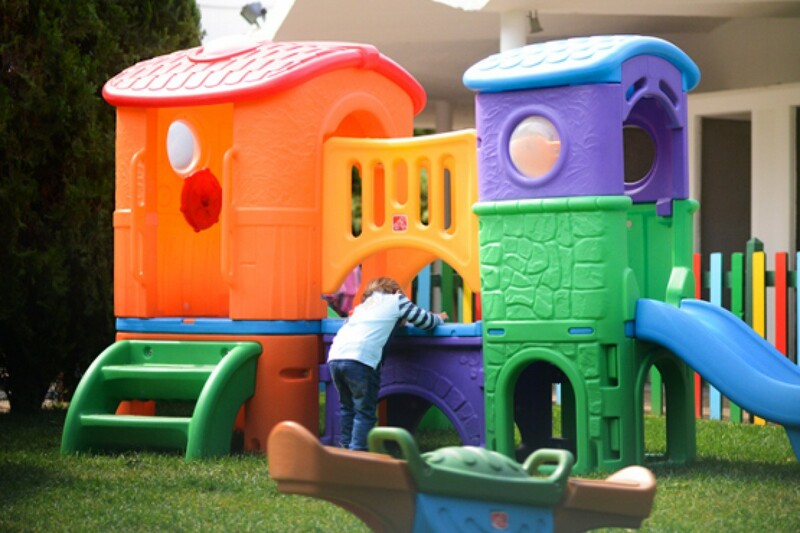 Lake based on experience of its staff and the high quality services and products guarantee complete success. 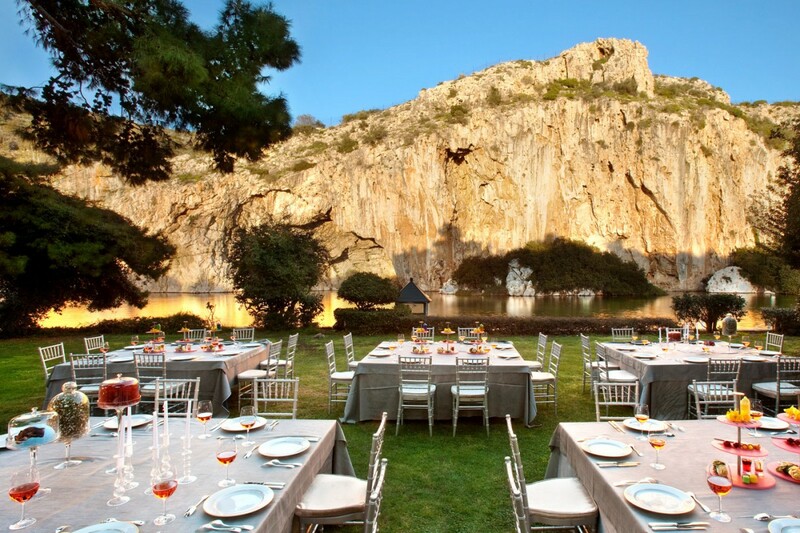 Right next to the Lake a place under the imposing rocks can accommodate a corporate dinner or lunch break, but any kind of social or cultural event. 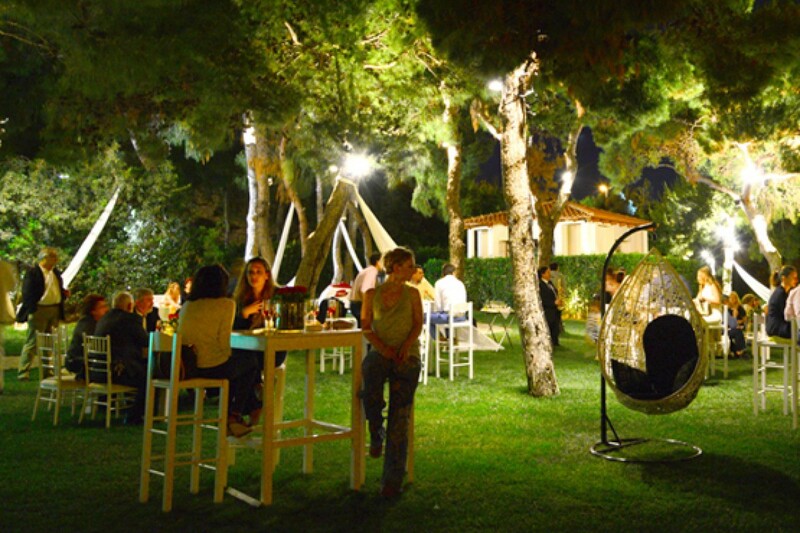 In a highly sophisticated environment on the shores of Lake, it created a prive space that combines mystery with romance in order to accommodate unique personal moments and separate business events. 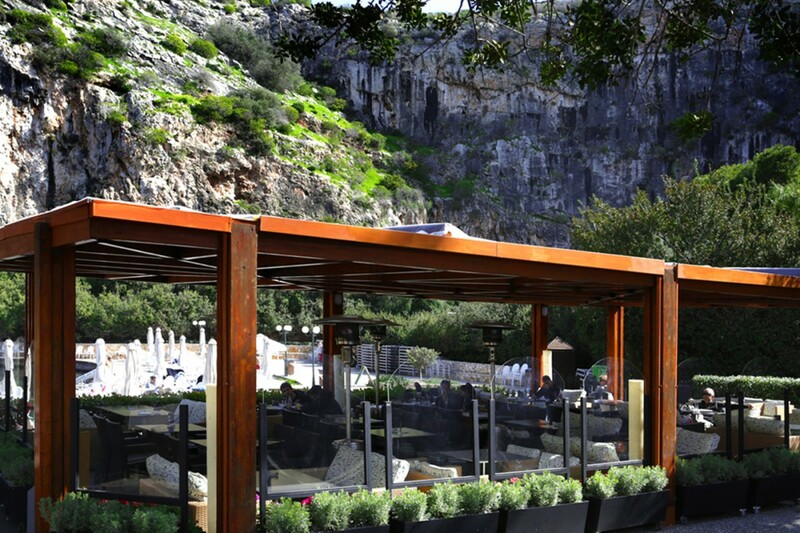 Overlooking Lake Vouliagmeni and its natural environment is protected from the weather pergola is an ideal spot for corporate and social events. 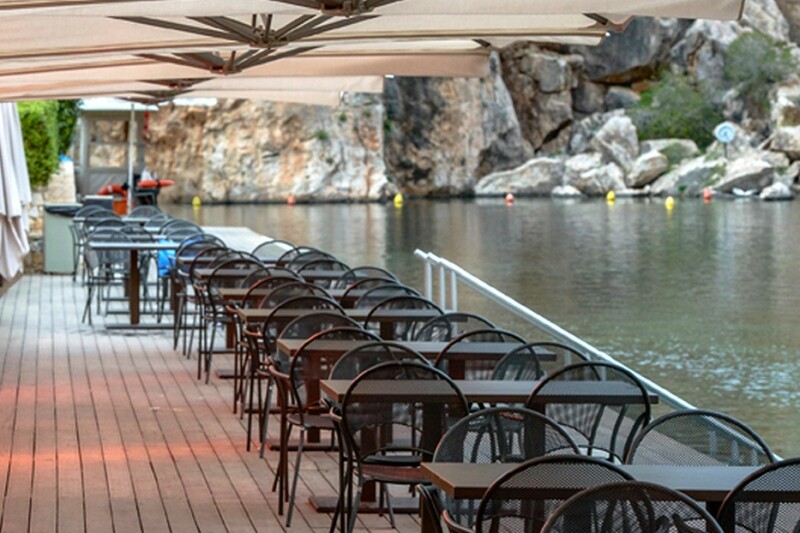 If you want to celebrate the birthday or the name day of your child in a special way in a magical place which will bring you close to nature, then Vouliagmeni Lake is a unique destination. The venue of the Lake can host up to 20 children with their parents.